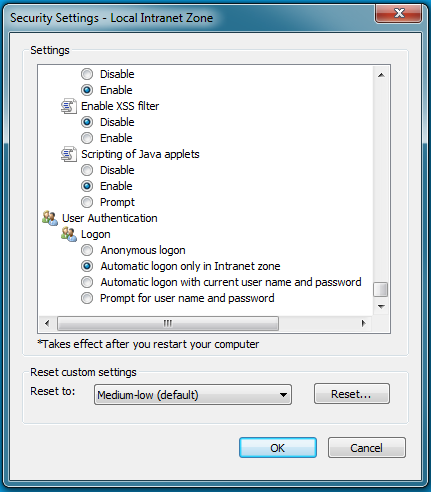 To access an URL protected by Kerberos HTTP SPNEGO, use the following instructions for the browser you are using. 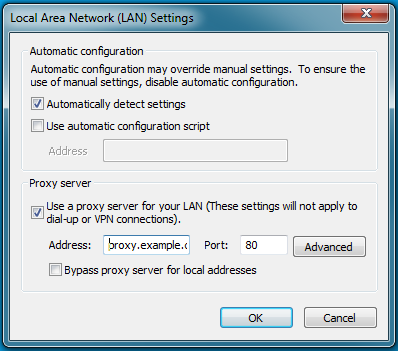 If you are using Windows, use the Control Panel to go to the Internet Options dialogue box. 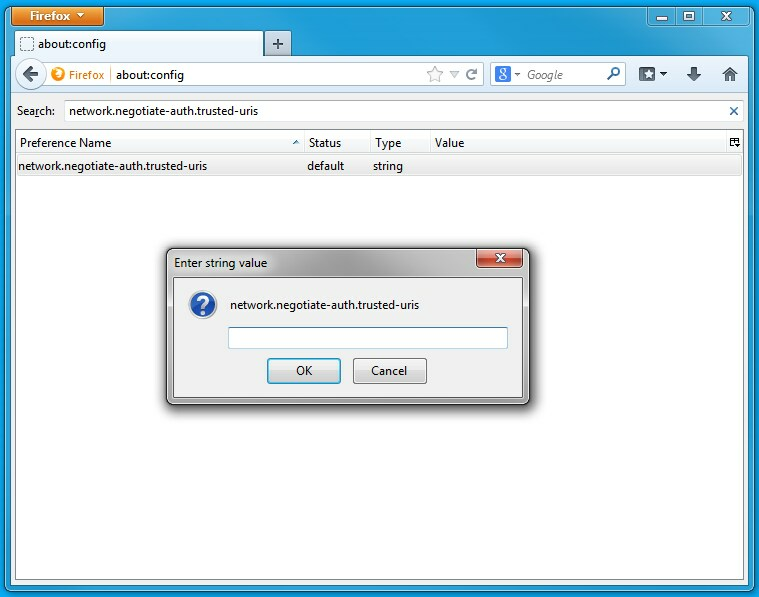 Configuration changes required are the same as those described above for Internet Explorer.